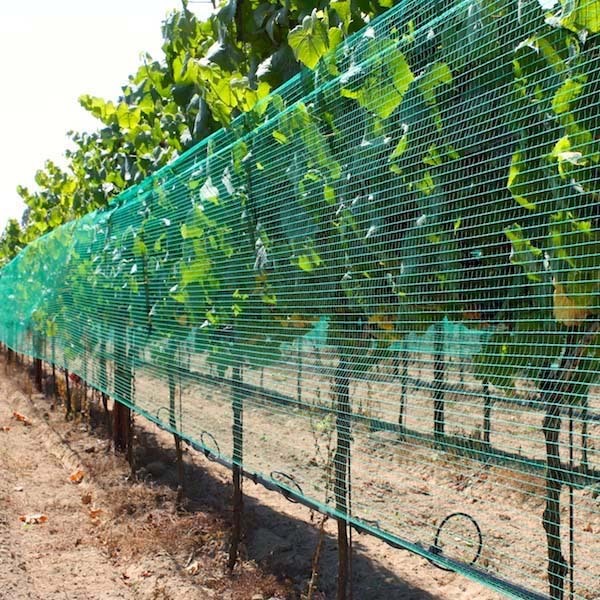 AviGard® Easy Fit™ Side Net keeps birds out and fruit flavor in! 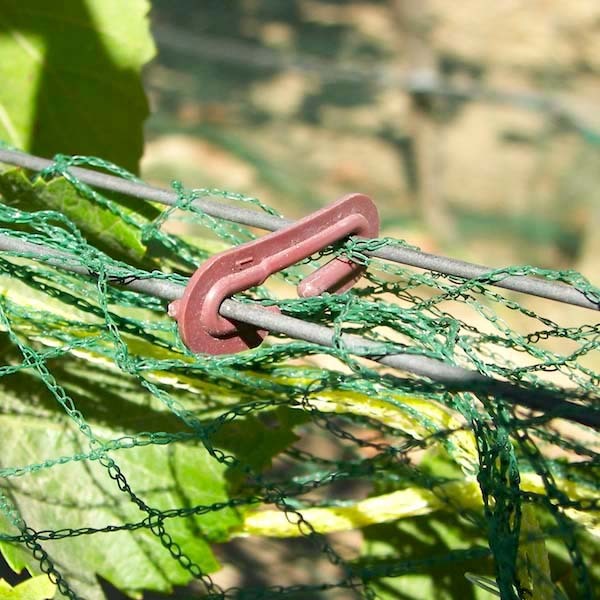 Perfect for vertical wine grape trellis systems, Easy Fit Side Net delivers a powerful 1-2 punch to lock birds out and lock flavor in. 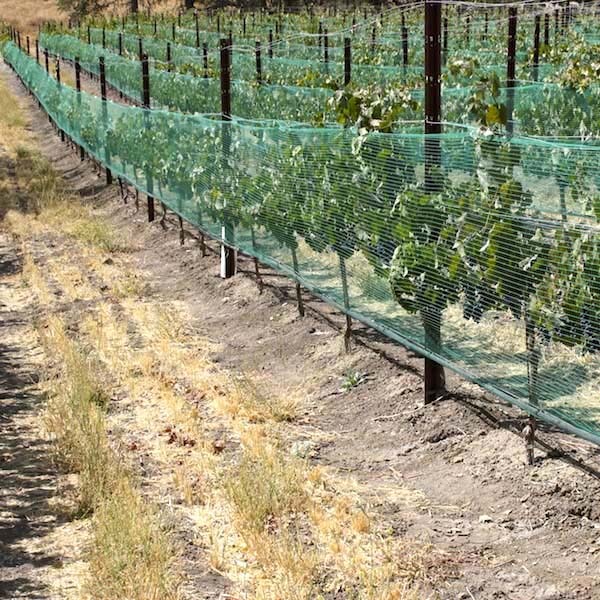 First, Easy Fit side net's rugged, durable construction presents an effective barrier between "beak and berry" to keep birds out, all day, every day. 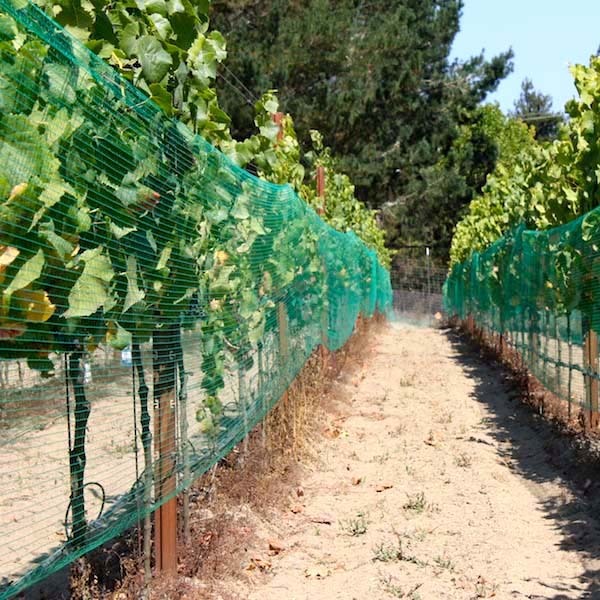 This vineyard net also doubles as a shade net to help prevent sunburn from above during peak sunlight periods all without limiting air movement from the side. 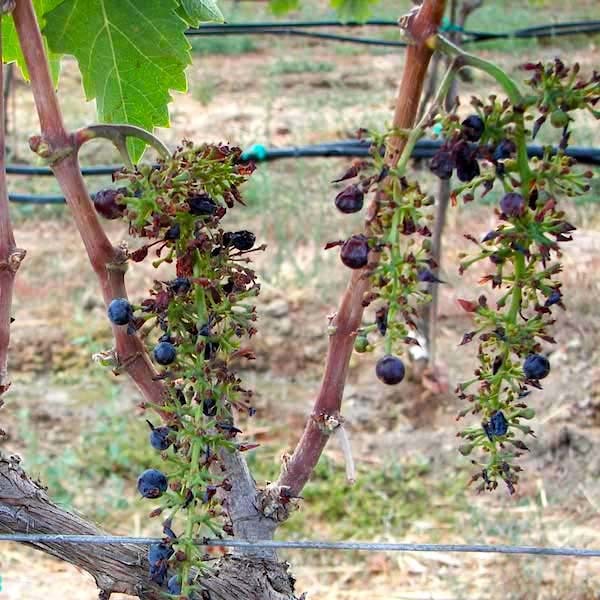 Together, these benefits help assure you'll keep the fruit quality you've worked to grow. 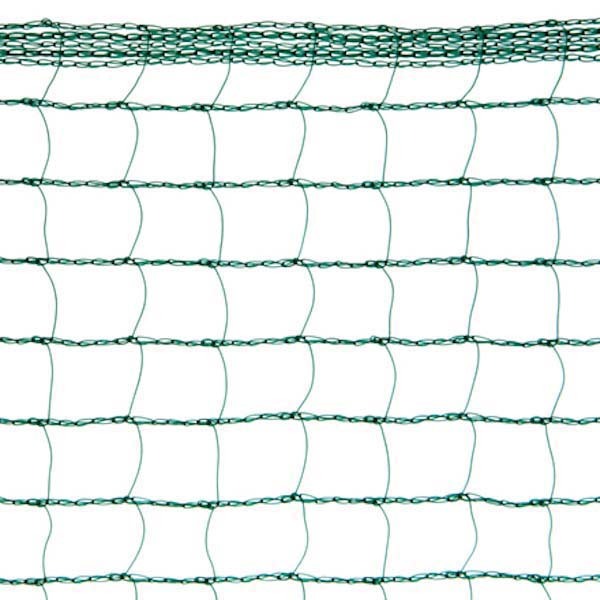 Easy Fit's locking square mesh makes this side net a snap to install and to remove. Square meshes lock in length and width assuring proper installed dimensions every time. Heavy duty reinforced edges make joining opposite net panels fast, easy, and secure. And when it comes time to harvest, simply retract the netting onto the spool or feed into a bag for easy storage. 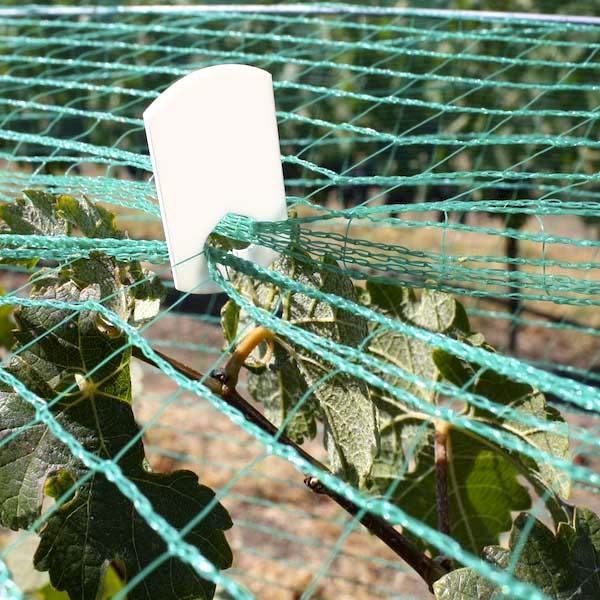 Easy Fit side net is perfect for hobby and weekend growers who plan on installing smaller volumes of net by hand or for larger applications where easier access to narrow vine rows is required once the netting is in place. 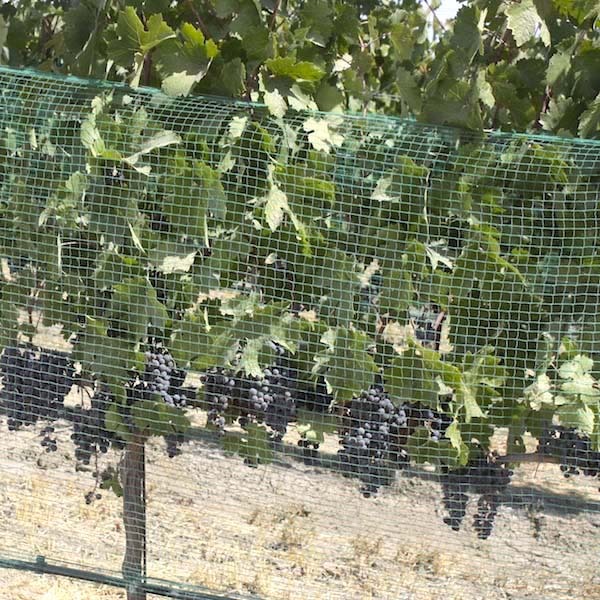 * Note - Seasons refer to 6-8 weeks of the growing season that netting is used to protect fruit from veraison to harvest.